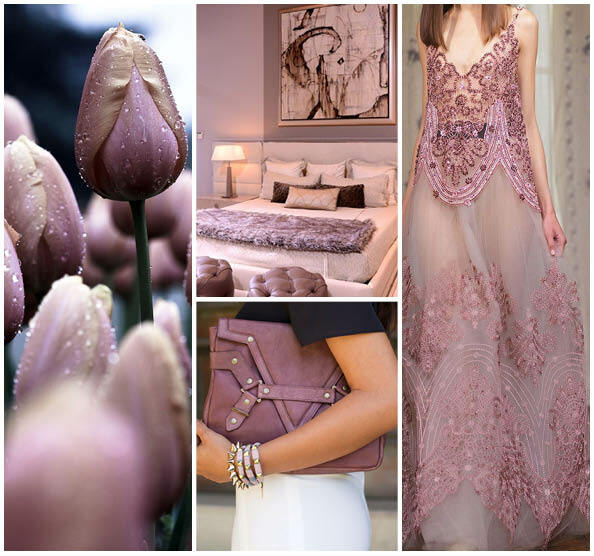 As summer begins to blend into fall, we take time to reflect on our August color inspiration: Heather. Heather is a blend of neutral creams and greys with soft pinks and purples. Reminiscent of classic mauve, Heather is perfect for the transition of seasons. Bright, but delicate, Heather compliments traditional neutrals, sharp black and white, and bold tones like burgundy. Much like August is a bridge between hot summer days and cool fall afternoons, Heather is a bridge between classic and contemporary colors. With more depth than lilacs and pale pinks, Heather provides an intensity without intimidation. Looking to get expand you color knowledge? Register for an Americhem U session today!